Next great show!!! 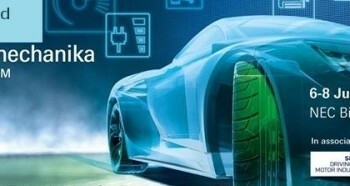 HEYNER Germany will take a part in the World’s leading trade fair for the automotive industry – AUTOMECHANIKA again this year.The fair will take place from 6-8 June 2017. Come and visit us on stand 17A30. 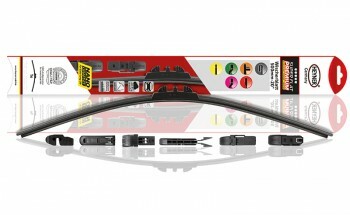 HEYNER® extends the wiper blade assortment. The new SUPER FLAT PREMIUM wiper blade is released in 14 sizes with well-known excellent quality. This is the first HEYNER® wiper blade in blister packaging. Necessary adaptors for all wiper arms are included in the packaging. The wiper is manufactured in nano graphite coating technology that guarantees extreme durability of the rubber.